Tom & Jerry: Mouse Maze FREE – Games for Android 2018 – Free download. 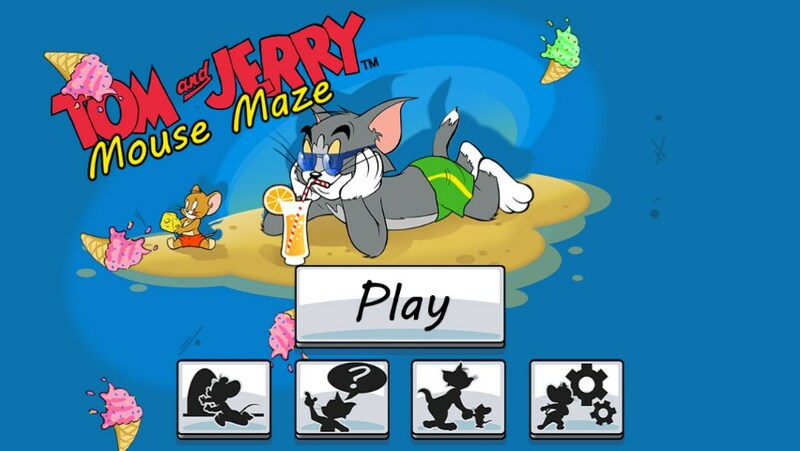 Tom & Jerry: Mouse Maze FREE – Arcade game featuring Tom and Jerry. Jerry is looking for cheese, but Tom isn't going to make it easy. 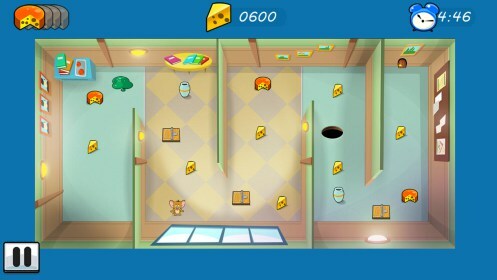 In Tom & Jerry: Mouse Maze for Android, you must guide Jerry through a maze to collect cheese, whilst avoiding obstacles and traps along the way. Each level will have a guiding system that Jerry will follow. To set Jerry on a certain path, you need to draw the path on the level. By drawing the path, Jerry will start to move, following every turn and groove in the line you have just drawn. There are pros and cons to this system. 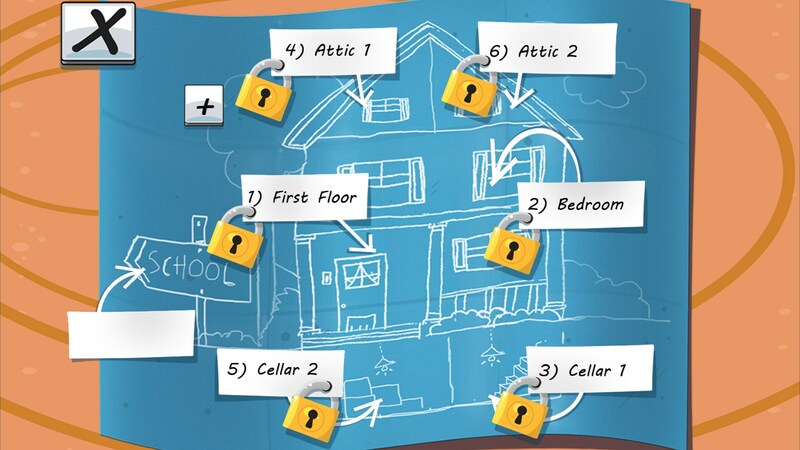 Firstly, it's quite easy to draw your way around obstacles and collect items with one single movement. One large problem is that you can't see where the line is whilst you're drawing because your finger gets in the way. As you'd expect, things start pretty simply to begin with. Jerry will be free to roam the house, collecting cheese and then returning to his mouse hole without much harm. However, as the game progresses, more traps will be introduced to you, and Tom will be on high alert, walking back and forth in the search for Jerry. On these levels you will need to use hiding spots and timing to get past Tom and all of the obstacles. 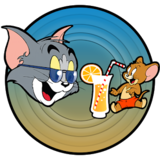 If you're a fan of Tom and Jerry, this game will be delightful to play, but even those that are not fans of the series will enjoy the easy-to-play arcade game. 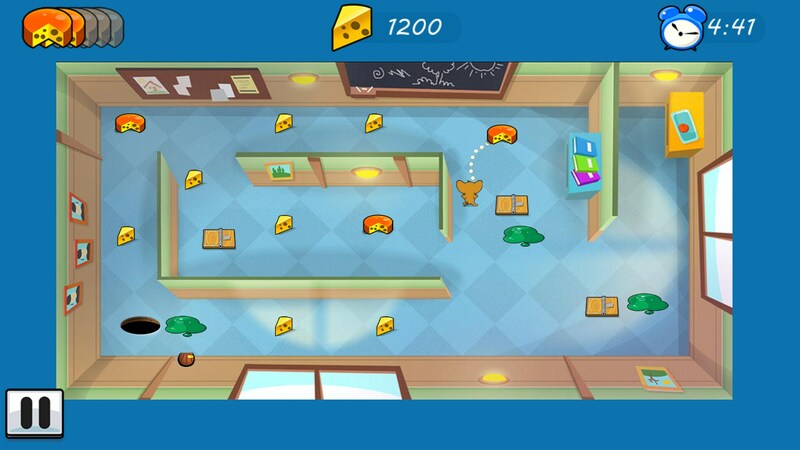 There are dozens of levels across various different stages in this game too, so you'll be kept busy for a long time. 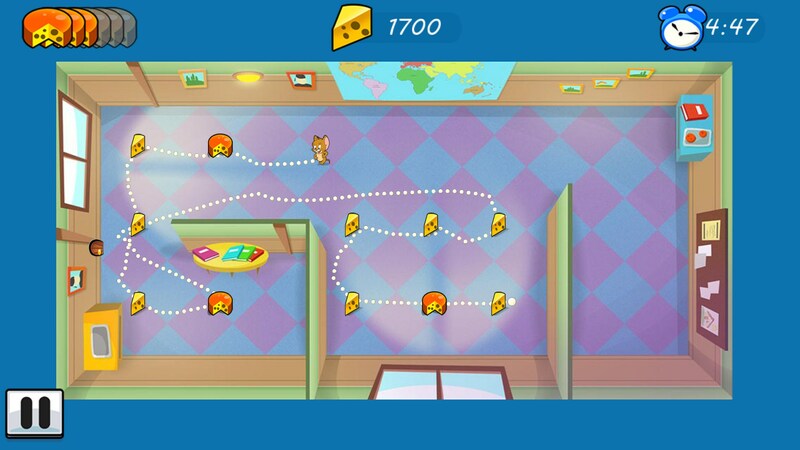 Tom and Jerry: Mouse Maze is free, but there are some in-app purchases.